4.8 18 based on 18 ratings. How to take care of granite countertop? Best Granite Countertops & Quartz Countertops in Chicago area! Timeless Granite Countertops Chicago offers the best quality in granite, marble, quartzite, and quartz – all at rock-bottom prices. Whatever your needs are, our granite specialists will work with you to achieve your goals. Known for our friendly service and quick installation, Timeless Granite Countertops has been bringing quality to the greater Chicago area for years. Whether you need granite fabrication, quartz kitchen countertop installation, or repair services, we’ve got you covered. Our contractors will get the job done exactly as you specified and your satisfaction is guaranteed. At Timeless Granite, we’re experts in stone countertops, interior and exterior granite installation, kitchen and bathroom work, fireplace surrounds, bar tops, showers, steps, and tub surrounds. No matter which project you have in mind, we’ll get it done with our premium stone imported from South Africa, India, Brazil, Egypt, Ukraine, Italy, and Poland. Timeless Granite Countertops Chicago – Your one-stop destination for granite, marble, quartz and other stones! Brighten up your kitchen and turn it into the centerpiece of your home with our huge selection of affordable and stylish kitchen countertops. Maximize the space in your kitchen with a great-looking kitchen island. Our granite tops and marble finishes will add class to any home. The fireplace is a great place to gather the family, so why not add a beautiful custom granite surround to really accent the fireplace? Granite is a great accent piece for any room. 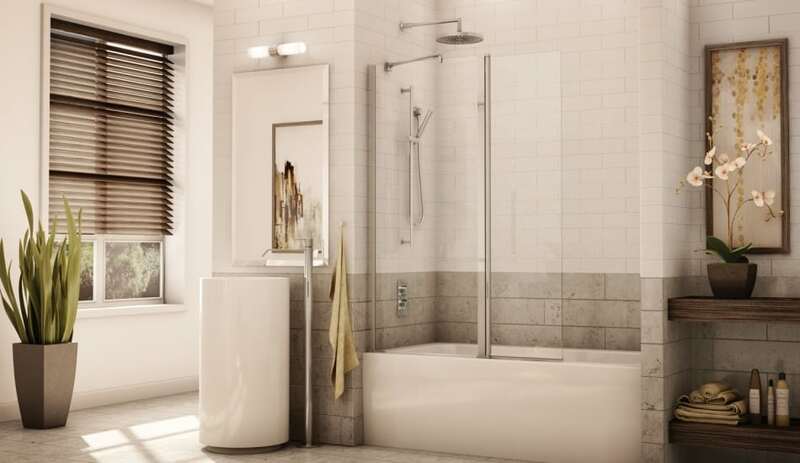 Bring out the best in your bathroom with elegant shower and tub surrounds & bathroom vanity tops! 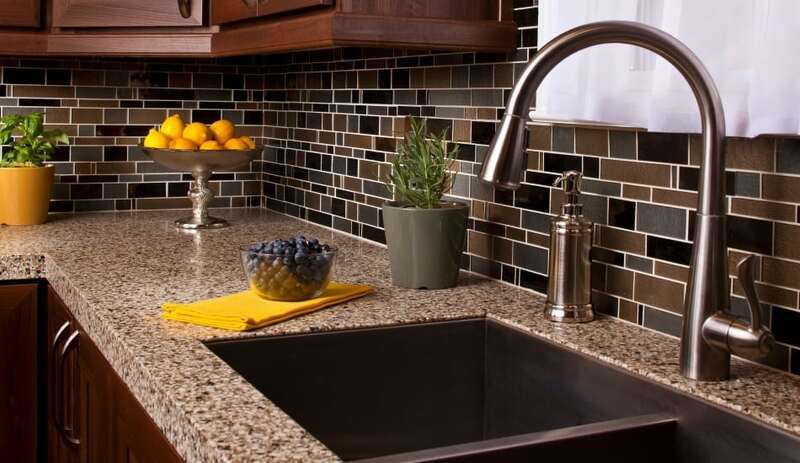 Why choose granite for a kitchen or bathroom countertops? Granite is an intrusive rock formed in the process of magma cristallization. Granite is build of quartzite, feldspar and mica. It also contains magnetite, apatite and zircon. Granite has an equigranular or porphyr structure. This natural stone is extremely strong and resistant to abrasion and compression. Granite has deep iridescent colors that are one of nature’s true beauties. Granite is second only to diamonds in hardness. It is simply the best work surface available. Its polished finish won’t wear off. 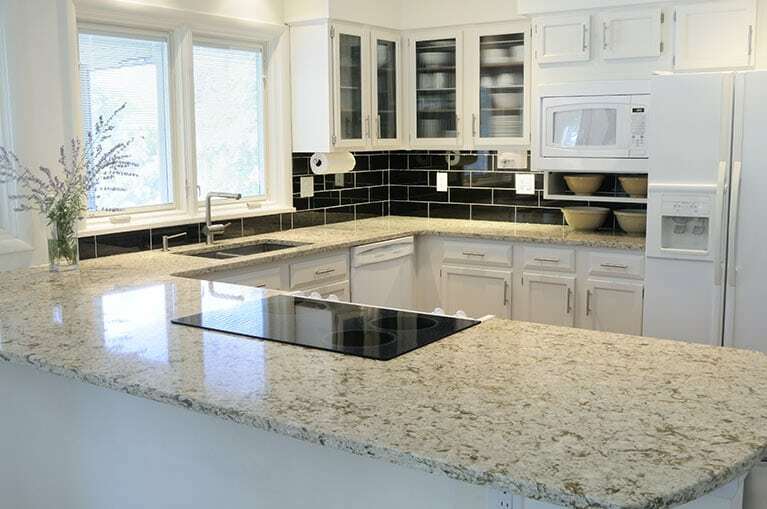 We offer cheap granite countertops – the most beautiful, durable and cost competitive solution for kitchens, baths and other residential applications or commercial applications. Makes your kitchen unique from anyone else’s. You can’t burn granite with ordinary use. It is perfectly ok to set hot pots or pans directly from the stove or oven onto granite. A knife blade will not scratch granite, granite is highly resistant to scratching, cracking and staining. Granite cannot be duplicated in synthetic materials. Kitchen granite countertops are classy, attractive and appealing. 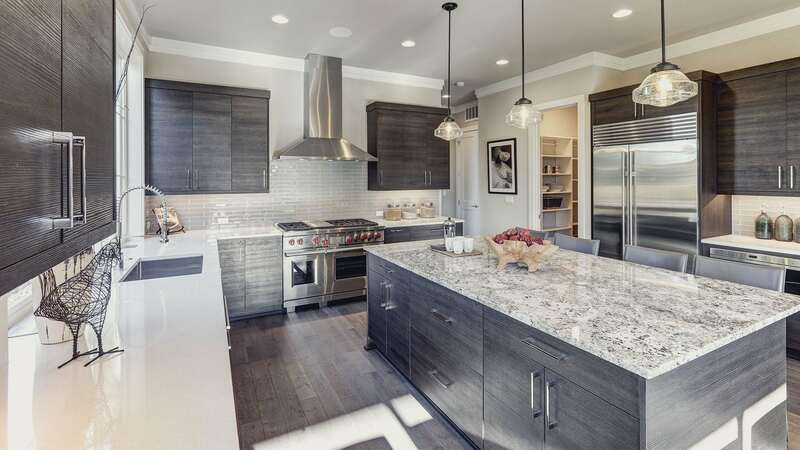 Finding granite countertops in Chicago doesn’t have to be an expensive project. At Timeless Granite Countertops Chicago, we offer solutions for every budget, so you can find the perfect granite to liven up your kitchen or bathroom. You always get a free estimate on your custom quartz & granite work! At Timeless Granite Countertops Chicago, we take pride in offering the biggest selection of natural stones, include granite, marble, and quartz countertops. With the widest variety of cheap granite countertops available anywhere, you’re sure to find exactly what you’re looking for to beautify and upgrade your home. Customer service is a top priority here at Timeless Granite Countertops. Our employees are experts in all areas of high quality granite fabrication & installation and will walk you through the whole process. Our friendly, knowledgeable team guarantees that your experience with us will be great. The first thing is for you to select your stone. We’ll give you all the samples and advice you need. Call us for a free, accurate estimate and find out that there are cheap granite countertops in Chicago. At this stage we visit your home, measure up and make the templates for your granite countertops or whatever stone you choose. 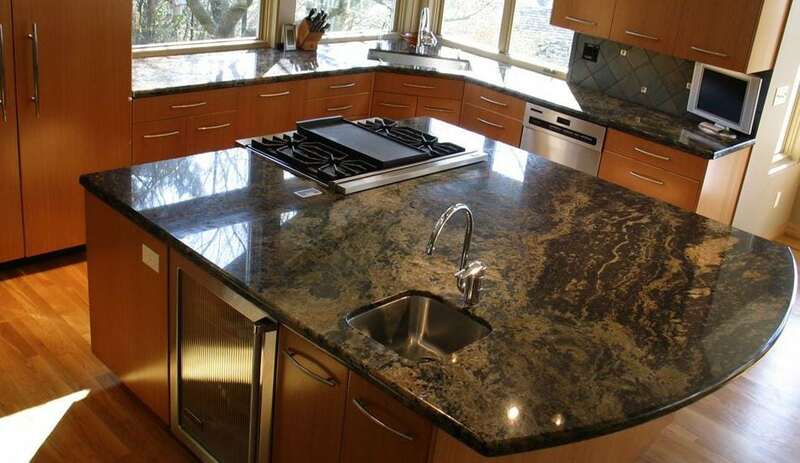 Our granite experts will fabricate your counters with precision, using cutting edge equipment. Each countertop project is customized, with granite being expertly cut and fitted to your home. Service Area of Timeless Granite Inc. Through the incredible support of homeowners like yourselves, Timeless Granite Countertops Chicago has recently expanded service area to provide highest quality, cheap granite countertops to the most of Chicago suburbs. Addison, IL; , Algonquin, IL; Arlington Heights, IL; Aurora, IL; Barrington Hills, IL; Barrington, IL; Bartlett, IL; Batavia, IL; Carol Stream, IL; Des Plaines, IL; Downers Grove, IL; East Dundee, IL; Elgin, IL; Elk Grove Village, IL; Glen Ellyn, IL; Glendale Heights, IL; Hanover Park, IL; Harwood Heights, IL; Hoffman Estates, IL; Inverness, IL; Itasca, IL; Lisle, IL; Lombard, IL; Lake Zurich, IL; Mount Prospect, IL; Naperville, IL; Palatine, IL; Prospect Heights, IL; Roselle, IL; Rosemont, IL; Saint Charles, IL; Schaumburg, IL; Schiller Park, IL; South Barrington, IL; South Elgin, IL; Streamwood, IL; Sugar Grove, IL; St Charles Warrenville, IL; West Chicago, IL; Wheaton, IL; Wheeling, IL; Winnetka, IL; Wood Dale, IL; Woodridge, IL. Our new granite countertop it’s truly a work of art. Good service is hard to come by these days, but we were very pleased with the service of Timeless Granite. Delivery was on time, the price was as quoted. It is simply perfect and I am in shock at how beautiful it looks. Gorgeous job! Your service. The installers were very professional and friendly. The granite looks great, better than I imagined. 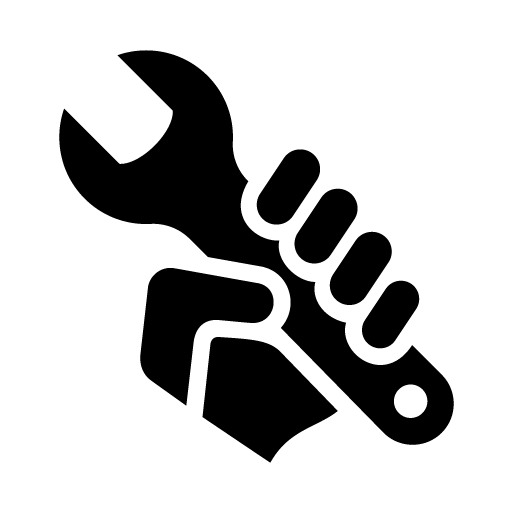 I would highly recommend your product and service to anyone. Thanks for a job well done! We specialize in custom fabrication and installation of kitchen countertops, fireplaces and bathrooms. 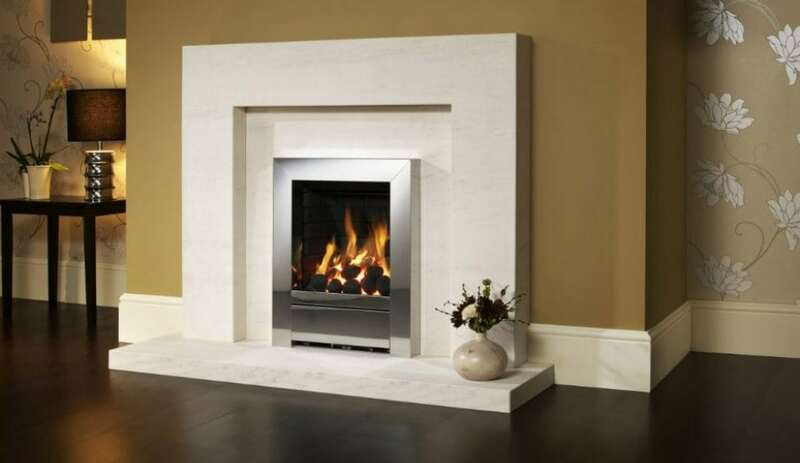 Natural stone is a wonderful way to add elegance and warmth to your home or office.